LANCASTER – The Lancaster JetHawks, presented by LoanMart, will be hosting a special Community Open House at The Hangar this Saturday (Feb. 16), from 11 a.m. to 2 p.m. The event will celebrate the recent announcement of the JetHawks two-year Presenting Sponsorship agreement with LoanMart. The free event will feature giveaways of a limited number of commemorative Presenting Sponsorship t-shirts and many other JetHawks and LoanMart promotional items. Attendees will also have the opportunity to take batting practice on the field and enjoy complimentary use of the JetHawks Fun Zone inflatables. The 2012 California League Championship Trophy will also be on display and fans will be able to take photos next to the trophy and championship flag. The JetHawks also plan to release the design of the 2012 California League championship ring during the event and fans will have an opportunity to view a sample ring that will be on display. A free ballpark fare lunch will be served from 12:30 to 2 p.m. on the third base side of the stadium as fans enjoy the opportunity to whet their appetites for the upcoming JetHawks season, which opens on April 4. The JetHawks stadium is located at 45116 Valley Central Way in Lancaster. Attendees are encouraged to park in the southeast section of The Hangar’s parking lot and enter the stadium via the first base gates. 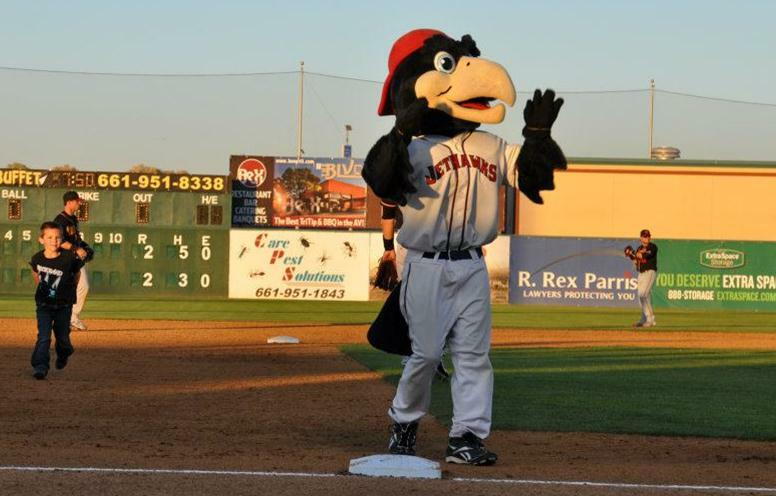 The JetHawks open the 2013 season on April 4 at home against the High Desert Mavericks. Great ticket packages are on sale now and may be ordered by calling (661) 726-5400. For more information, visit the JetHawks official website www.JetHawks.com.